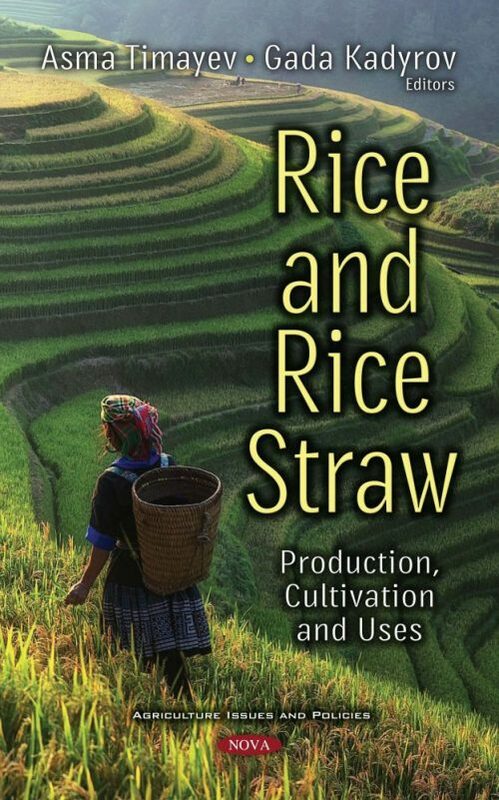 Rice and Rice Straw: Production, Cultivation and Uses opens with a discussion on rice straw, a substance rich in polysaccharides with a high lignin and silica content, limiting voluntary intake and reducing degradability by rumen microbes. The authors suggest that the treatment of rice straw could be a good potential feed for ruminants. Next, the authors revise the fractionation processes used for the recovery of hemicelluloses from rice straw, subsequently providing a critical appraisal of the potential products that can be derived from it, and what conversion and purification processes are necessary for their production. Additionally, the current and potential industrial status of these products is presented.